People with diabetes can benefit by taking supplements which can help in regulating blood sugar levels. Such supplements can be beneficial for people with type 2 diabetes and prediabetes. It is important to regulate your blood sugar levels, whether you are diabetic or not. Eating too much or eating lots of foods with high glycemic index results in rapid increase in blood sugar levels in the body. It makes the body compensate with a spike of insulin in order to make up for the overabundance glucose. The result is a tired and irritable body, because of the yo-yo effect. Keeping your blood sugar levels at a normal level is an important prerequisite for overall health and vitality. This can usually be attained by eating a wholesome diet including foods with low glycemic index. You need to lots of fresh fruits and vegetables, and complex carbs in order to regulate your blood sugar levels. But for people with diabetes, it takes a little more than just eating right. They can benefit by taking supplements which can help in regulating blood sugar levels. Such supplements can be beneficial for people with type 2 diabetes and prediabetes. Probiotics provide the body with lots of beneficial bacteria which helps in improving digestive, metabolic and immune health. Including sufficient probiotics in your diet can also help in stabilising blood sugar levels in the body. Yogurt, sauerkraut, kombucha, pickles and kefir are all instances of probiotics. This is a plant which is native to tropical forests in India. Leaves of this plant can help in increasing insulin levels and reducing absorption of glucose, thus regulating blood sugar levels in the body. Supplements of cinnamon are either made from whole cinnamon powder or extract of cinnamon. Cinnamon also has blood sugar lowering properties. 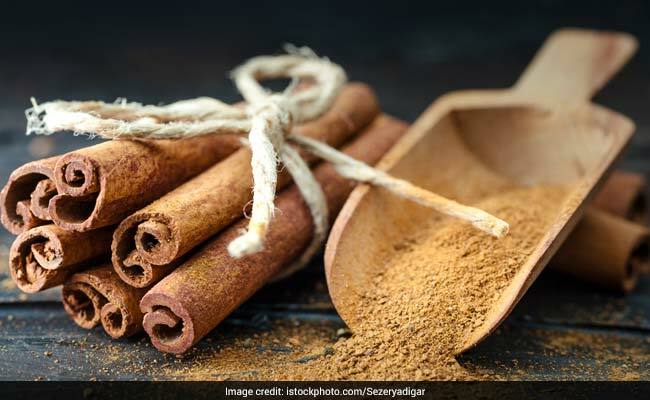 Cinnamon makes body cells respond better to insulin. It allows sugar into your cells and helps in lowering blood sugar levels. Aloe vera has blood sugar lowering properties. Supplements made from aloe vera leaves can help in lowering fasting blood sugar. Aloe vera has been found to stimulate production of insulin in pancreatic cells. 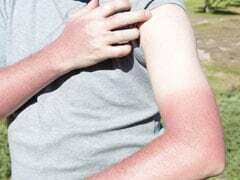 Deficiency of Vitamin D is a risk factor for type 2 diabetes. Taking supplements of Vitamin D can help in improving functioning of pancreatic cells which make insulin and increases body's responsiveness to insulin. Deficiency of magnesium is common in most people with type 2 diabetes. Magnesium deficiency is also common in those who don't have their blood sugar levels under control. Intake of magnesium supplements can help in normalizing insulin secretion and action of insulin in body's tissues. Deficiency of chromium in the body reduces its ability to use carbs for being converted into sugar for energy. This in turn increases insulin needs in the body. Supplements of chromium can help in improving effects of insulin. They can also support activity of pancreatic cells to produce sufficient insulin. Alpha-lipoic acid is a fat and water-soluble antioxidant which attacks free radicals in the body, thus protecting organs and tissues. In order to balance blood sugar levels, alpha-lipoic acid helps in converting glucose into energy. This increases insulin sensitivity and helps in normalizing blood sugar levels. Believe it or not, but fenugreek can actually help in regulating blood sugar levels in the body. 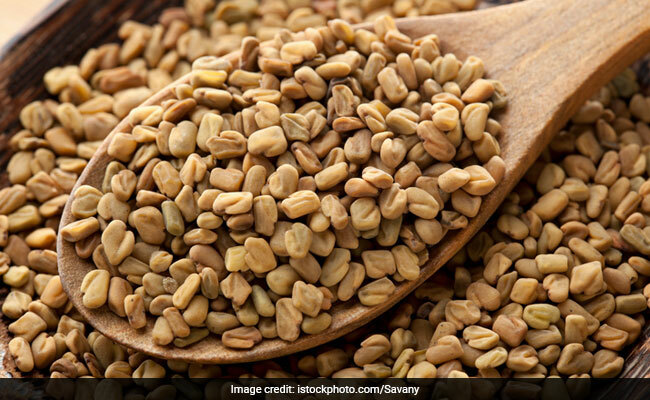 Fenugreek seeds can help in slowing digestion and carb absorption, thus balancing blood sugar levels in the body. Intake of fenugreek can also stimulate production of insulin because of its abundance of amino acids. Berberine is not a herb, but a compound which tastes bitter. It is taken from roots and stems of plants like goldenseal and phellodendron. 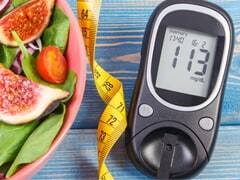 Intake of berberine supplements along with diabetes medicines can help in lowering blood sugar levels. Berberine improves insulin sensitivity and enhances uptake of sugar from blood into your muscles.